We have some key requirements when looking to work closely with someone, especially for something as important and valuable as real estate. A realtor really represents you and as such needs to be honest, fair and professional in all activities as well as communicative and open to new approaches and ideas. No question in our minds that Jeff is exactly that kind of realtor! We have used him to purchase a condo in North Vancouver as well as find us a good realtor to represent our daughter in downtown Toronto for a real estate purchase she made. In both cases, he provided good information and expertise so our experience was hassle free and provided us all with piece of mind. He is a community guy who gives a lot of himself and brings this approach to his work. We could not recommend him more if you are looking to buy or sell real estate on the North Shore. Thank you for putting all your time and effort into finding a perfect place for us! You made a stressful process, stress free for us. I am sorry we had to go through so many places but your patience with us lead us to our amazing first home. We appreciate everything you have done for us and look forward to working with you again in the future! Jeff, I'd be happy to recommend you to anyone needing a realtor. In fact I already have! I moved to North Van after living for 30 years in Calgary where I owned both a house and a condominium. I have been here for 2 1/2 years now. I looked at real estate fairly frequently until the last year, when I got discouraged. Then I decided this was going to be my year to buy - I really needed to get rid of the stairs in my life - and thanks to you it was! I moved fast due to lots of previous research, but you were right beside me. Your gentle suggestions steered me expertly into exactly the right place. I was close, but you made the right match! I have worked with other realtors in the past, but you really are a cut above them. You are organized, knowledgeable and dedicated to meeting your client's needs. 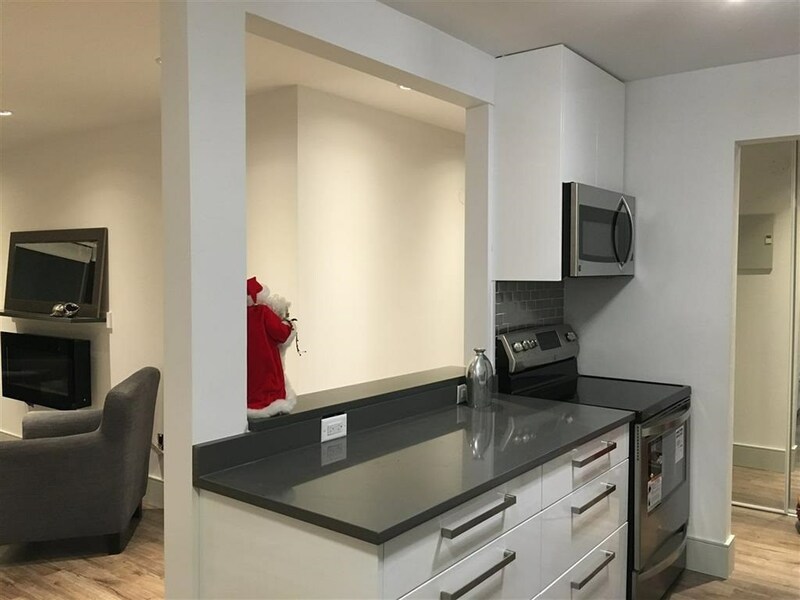 I know I am just going to love my Central Lonsdale condo, it is the perfect fit! Thanks a lot, Jeff! After two Open Houses and a handful of viewings, you sold our family home in just eight days. With Jeff's knowledge of market trends, we listed our house in March. Our asking price was based on the current sales in our area and, Jeff's clear understanding of the value of our home. There was little to no stress thanks to Jeff! He did a great job! Working with Jeff as our realtor, and subsequently as our buyer’s realtor, was such a positive experience. We believe that his professionalism and extensive knowledge of the North Shore was instrumental in selling our property. Not only did he take the time to explain the process to us, but he provided us with regular detailed updates and was always available to address any concerns we had. He was extremely sensitive to our needs when it came to viewings and even showed the property in the company of our dogs, for which we were extremely grateful. Jeff went above and beyond what we expected from a Realtor and what could have been a very stressful time in our lives, turned out to be quite enjoyable. We would have no hesitation whatsoever in recommending him to buyers and sellers alike.
" 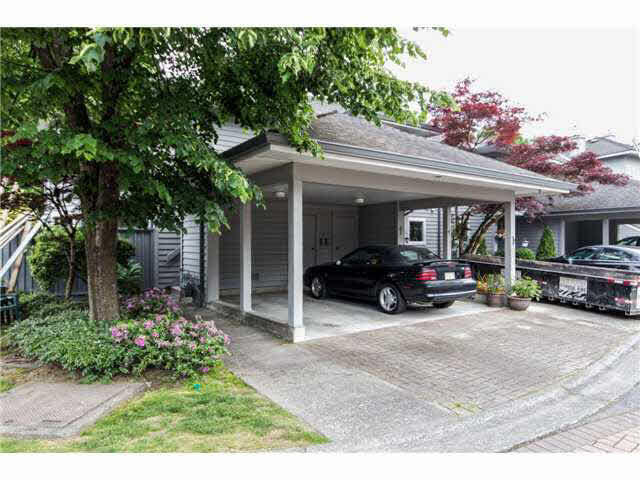 Jeff, you not only met, but far exceeded our expectations in the recent purchase of our condo in Central Lonsdale. Invaluable source of information on location and potential building issues were brought forth, and we really appreciated receiving them. Having recently returned to BC from being in Ontario, we found many new buildings and phenomenal growth had occurred in the 5 years we were away! After selling our home , we decided to downsize, and Jeff, you proved invaluable in navigating us through the maze. We have bought and sold properties over the years, but we have to say, that no Realtor has been as hard working and diligent in meeting our needs. We are now settled in our beautiful view condo, and couldn't be happier. We are extremely grateful to have had you as our Realtor, and will not hesitate to recommend you to anyone looking to buy or sell!! “I'd like to thank you for your service in helping me find a home. I'm not sure if I was your most difficult client to date but thinking at least I'm up there in the top of the list! You were truly the best of the best. Being new to BC and North Van and knowing little to nothing about the market here with all the talk about rain screening and 1/10th of the space for the money compared to where I'm from etc. Well, I was intimidated about buying here, feeling out of my comfort zone even after a year here, I remember wondering "why do these folks build with wood in a rain forest?”. Your knowledge of the housing market and structural and historical data along with all the stats and information you provided was well and beyond any service and time I've ever encountered in an agent. The extra steps you took to gather information and even go so far as to read minutes of condos because I was so stretched for time, well I'm gushing but simply you deserve it. I was wondering if it would ever happen here but thanks to your help I am feeling at home in my new home and also here in North Van. I'm confident in my purchase that it is a good investment. I'm looking forward to recommending your service whenever possible and also to working with you again”. Our family just recently relocated to BC from Alberta. The BC market is quite different from what we’re used to coming from Alberta, and Jeff – you were great making this painful process of hunting for a new home smooth for our family – so thank you for that. You took us around to make sure we found what we were looking for – now, that’s service! We would be remise not to mention you were there to also help with the process with some of the challenges we experienced with our builder, and we are grateful for your help. You’re a true professional in every sense of the word, and your passion showed in everything you did for us. Would we recommend you to anyone looking to sell or buy their home – absolutely! No doubt!